Yesterday I had a chance to hear Simon Breakspear (@simonbreakspear) deliver his “Learning Redesigned” presentation. 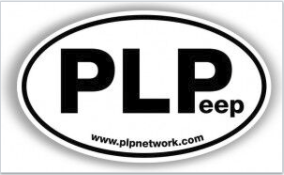 I thought the dive into deeper learning for all, and HOW was brilliant and thought provoking. 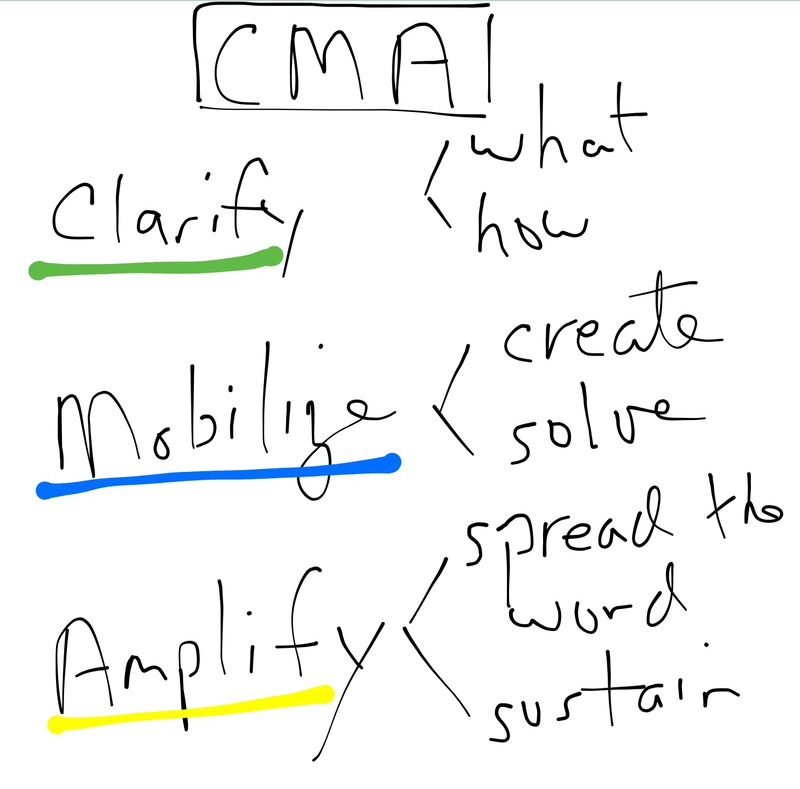 I have shared a simplified sketch of few key elements of the CMA model from my notability musings. I am really interested in what Simon identified as three key aspects of change: start small, move fast, and iterate frequently. Clearly, these are aspects of change that big organizations such as K12 institutions do not excel at. As I was reflecting on his message over the day, I got to thinking about other connections within the K12 structure. I don’t see this insight limited to learning and instructional practice. IT departments need to operate in this way too. I can envision many benefits of striking more quickly with technology change and implementation – especially with the ever increasing rate of digital change. The rapid iteration notion would apply to developing support models, tweaking networks for optimum performance and perhaps dynamic agile assignment of people resources to deal with trending needs re help-desk support models etc. I wonder if the real quest is for instructional change & digital change to be working through this process at the same time for a more harmonious, rapid and positive change. I love the AMPLIFY element of Simon’s model. There is no replacement for nurturing others, starting conversations and sharing your thinking and learning. PERIOD. 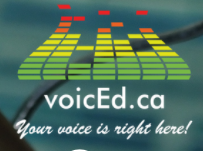 As part of the go forward process, in my view it is critical that we, yes we – all of us, take the time to share our experiences in ways that are findable, sharable and provide forums for comments and questions: blogs, videos, chats etc. – we must leverage the learnings from the journeys we each experience.